OK, so we all love looking at international shopping sites, but it's always been such a hassle to buy things because a lot of them require a US address, and unless you have a relative or friend who regularly goes back and forth between here and the States, it might be a long wait before you actually get what you order online. I've been getting emails every time they receive any packages for me and it is put in my storage until I'm ready to have it shipped over. At the moment, I'm only waiting for 2 more things to arrive and I can finally have my goodies sent over to my house already. 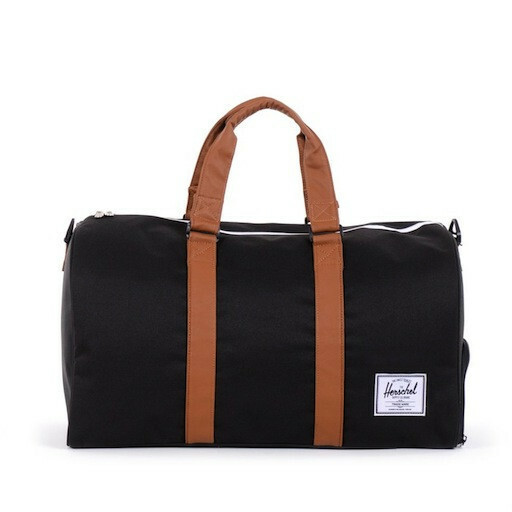 Loving this Herschel Supply Co. Black and Brown Duffel bag. Perfect for weekend trips and as a carry on! I got both this black blazer and a white version too! Want. them. NOW! Will post another blog entry with my purchases after they arrive, and possibly with another purchase I plan to make. 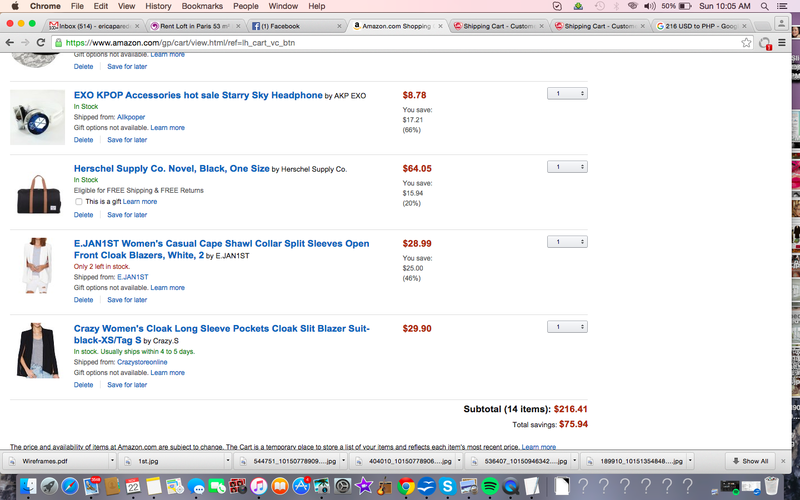 I'm thinking maybe accessories this time? Wait and see! I'm glad that your experience was good. I wish my latest one went as well as yours. The Shipping Cart--unfortunately--doesn't live up to its claim because it's neither fast nor reliable. Super sad with my latest experience (my sixth package in three months, mind you.) They always say they "attempt" delivery (three days in a row) but claim I'm always "out" or that the "house was closed"--making it my fault. First off, the delivery address isn't a house (they would've known that if they had actually gone there). The delivery address is open 24/7--even on holidays. It never closes. Second, I left an authorization letter, which means that --technically--it shouldn't matter if I'm there or not (but I was there, btw). 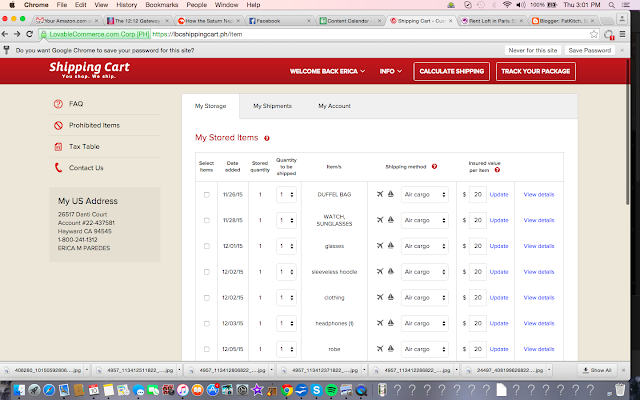 Third, guard/receptionist said that there were actually no delivery attempts made. As a die-hard eBayer, finding out that LBC Shipping Cart lies and is generally unreliable is heartbreaking. LBC Shipping Cart has lost a fan. I hope they at least get that package to me before Chrissy *like they promised they would* (Remember that ship on or before December 10 and get it before Christmas e-mail you sent?). Everybody else, be warned. Don't use this service if you have a time frame you'd like to stick to.